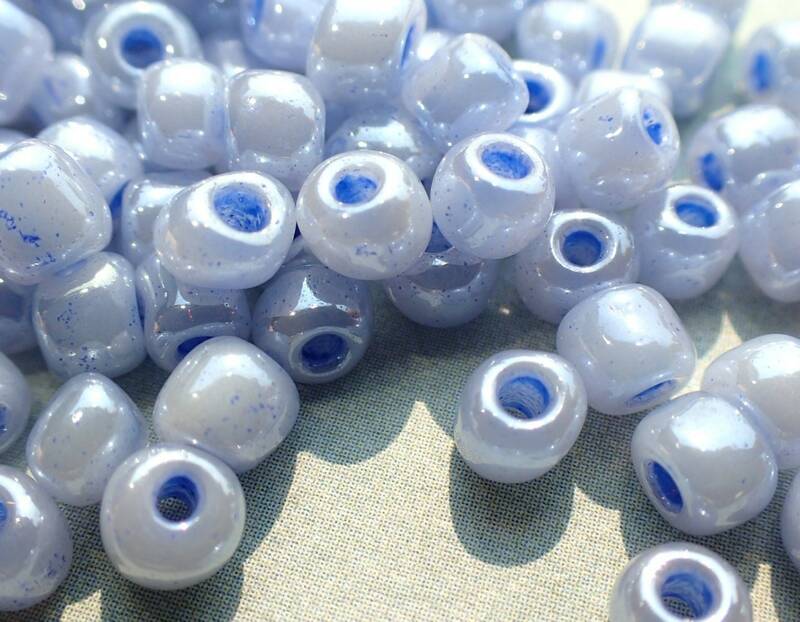 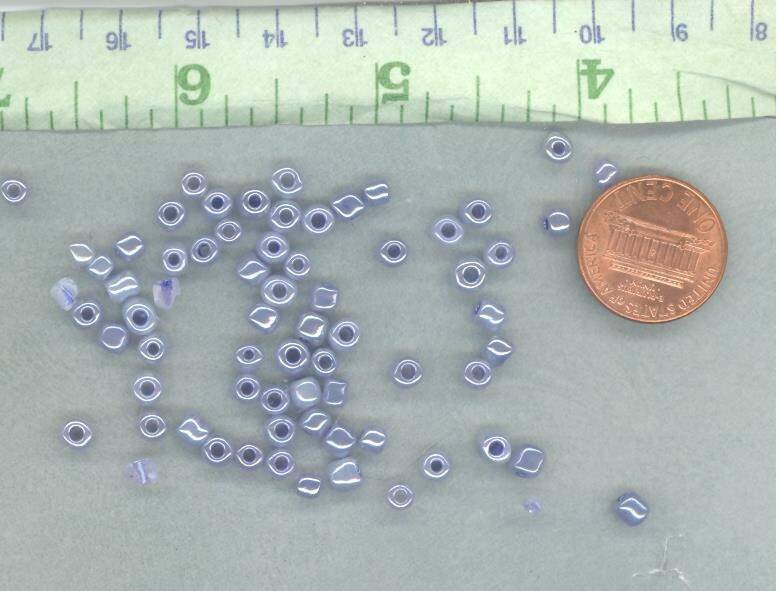 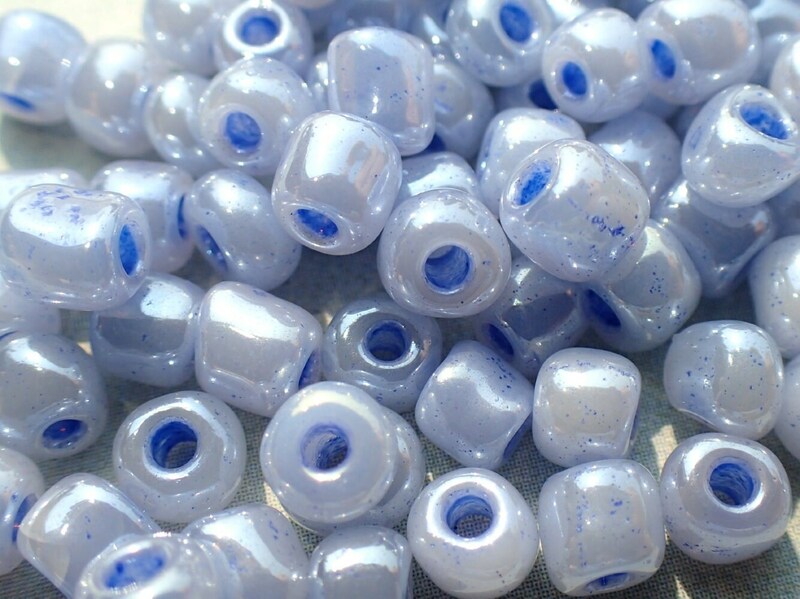 These 4mm glass sead beads are in a pale blue, almost a pale periwinkle blue. 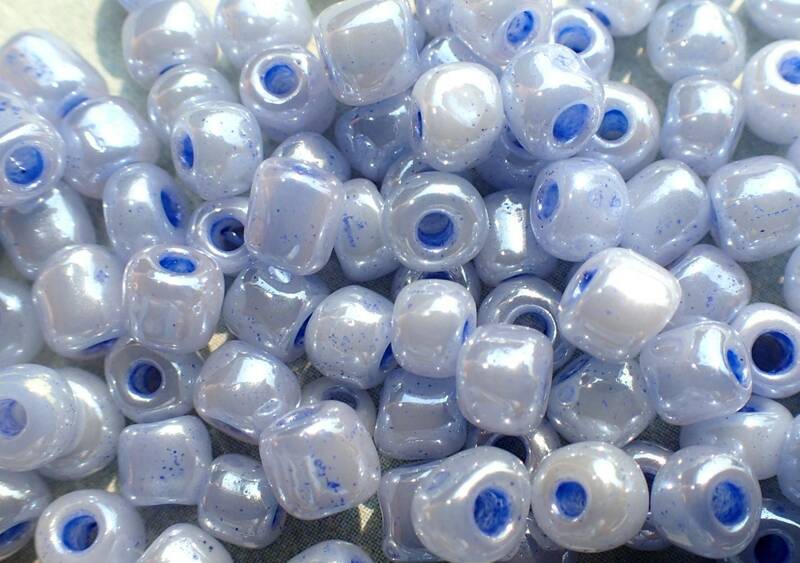 This is for 200 beads. 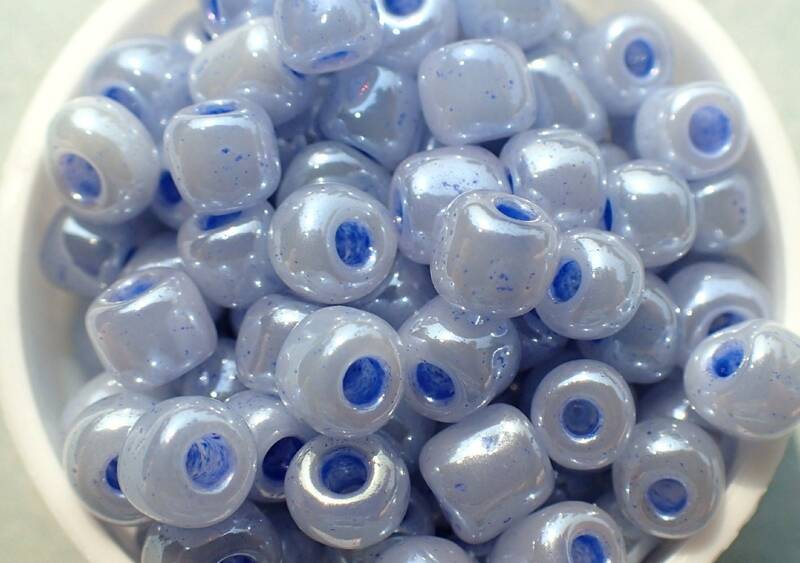 Use these in your jewelry, or use them in your mixed media projects, including your mosaics. 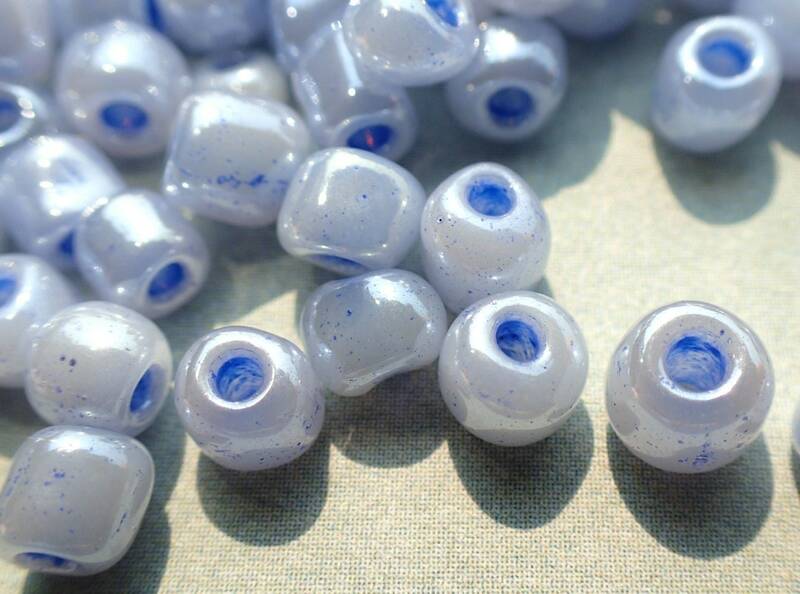 Please note any bright spots on the beads in the photos are due to the photo being taken outside on a sunny day.